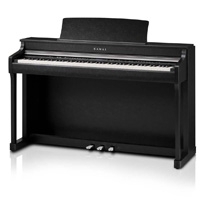 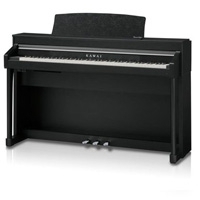 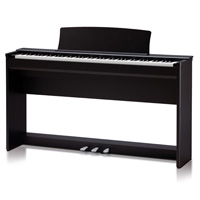 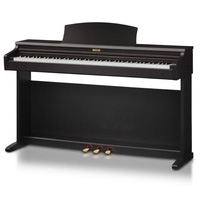 Kawai digital pianos are ranked as some of the most realistic electric pianos on the market. 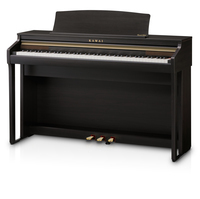 With almost 100 years of experience, innovation, research and development, Kawai utilise all of their knowledge and technical experience from building traditional acoustic pianos to create some of the best and most realistic digital pianos available. 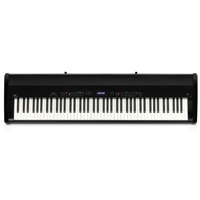 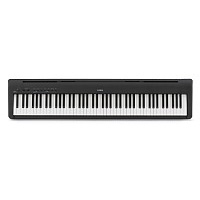 The Kawai Digital Piano range has a model to suit every ability and price; from beginner digital pianos right through to their flagship Concert Artist range of digital pianos with real wooden keys and hammers. 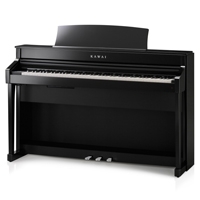 As one of Kawai's Largest Retailers in the UK we have years of experience with the brand, the models and can help advise on which model would suit your needs best. 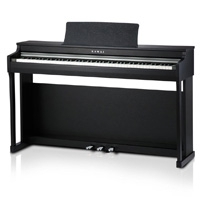 We also keep almost all of the range on display in our showrooms.